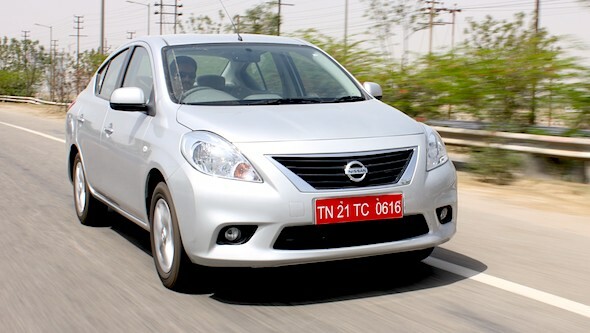 Nissan has increased the prices of the Sunny, Micra and Evalia moderately citing rising input costs and a fluctuating rupee on these cars. Incidentally, these are the three cars that Nissan manufactures locally in India, at Chennai, while the Teana, X-Trail and 370Z are imports. Even with the price increase, the Sunny is still far better value for money than its cousin the Renault Scala, which is still more expensive. The Sunny has sold an average of close to 1,900 cars a month, and is the company’s best-selling domestic model. Despite the price increase, the Nissan Sunny continues to be a value-for-money offering, while the Nissan Micra, is the largest exported car, but could do with a better push in the domestic market. 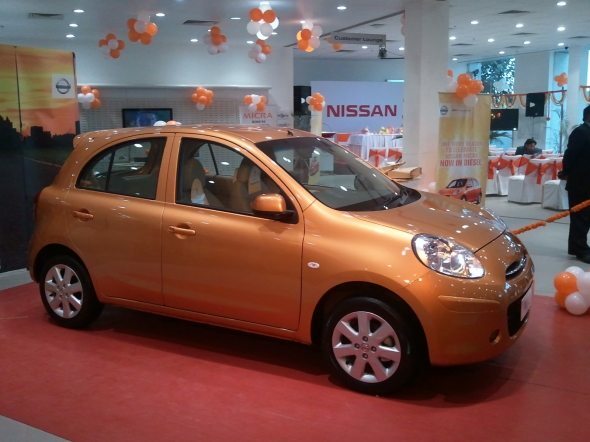 Nissan has added ABS, a key feature missing on the Micra diesel, to the top-end variant now, while it still has all the other goodies such as push-button start, automatic climate control, key less entry, alloys, rear wiper etc. If you were considering a Nissan vehicle, you’ll have to shell out a bit more, or wait for some deals from the company later in the year.